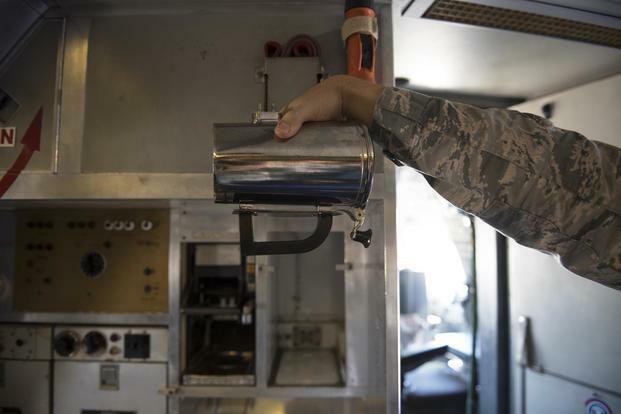 Meet the Air Force's $1200 cup of coffee — or more precisely the $1220 coffee cup which keeps breaking, after which the military simply buys more and more cups. 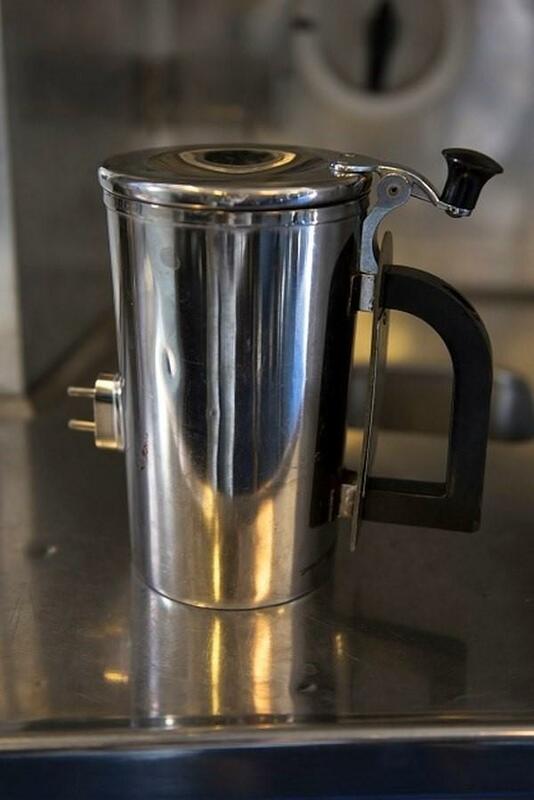 And we're not so sure — to use the Air Force Times' language — that faulty handles are "forcing the service" to have to do anything, much less we can't figure out how the military is "forced to" shell out tens of thousands for coffee cups. Meanwhile in the same report we learn about "$10,000 toilet seat covers" which when combined with $1200 coffee cups "just adds up" — in the words of one government spending watchdog group.